Each year the U.S. Track & Field and Cross Country Coaches Association (USTFCCCA) recognizes one boys and one girls cross country coach from each state. Out of the coaches chosen, one will get the honor to be selected as national high school coach of the year. 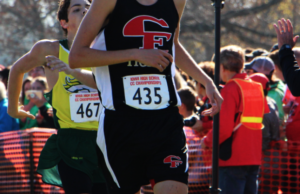 CFHS men’s cross country coach Troy Becker is one of the top eight finalists to be selected for this award. He has been coaching for 22 years and has sent the men’s team to state every year since he has started coaching at Cedar Falls High School. Assistant coach Jeff Hartman recognizes Becker’s great ability to connect with the kids: “Coach Becker is the best coach I’ve ever worked with. 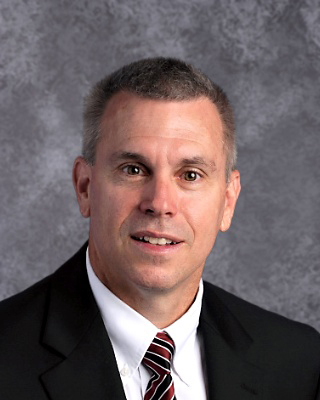 He cares about kids, is a great motivator and is very passionate about cross country.” Hartman said. This passion is displayed in the athletes that Becker has coached, as junior Will Burken described regarding makes Becker such a great coach. “There are 65 people on the cross country team. Most coaches seem to forget about the slower people, but Becker cares about every single person on the team,” Burken said. Another junior Parker Strauss agreed. “Becker is a great role model and makes us better people and athletes,” Strauss said. 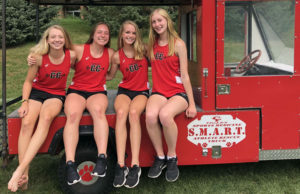 Coach Troy Becker has led the boys cross country team to countless victories, and his passion for the sport has never died down over the years.